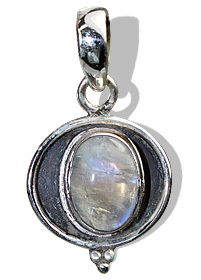 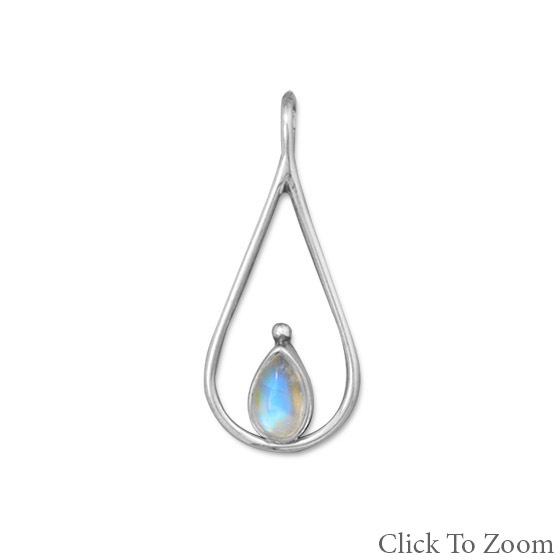 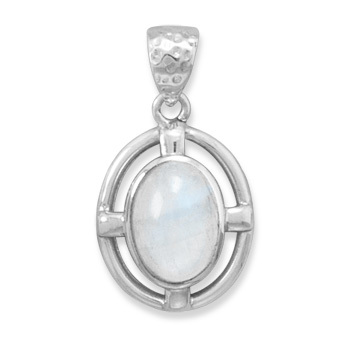 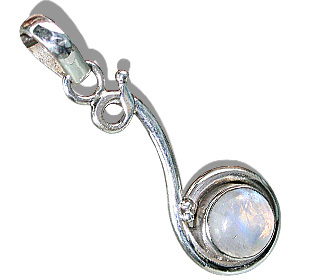 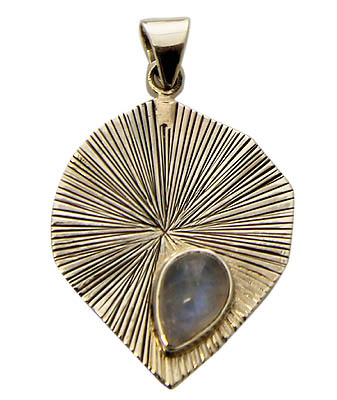 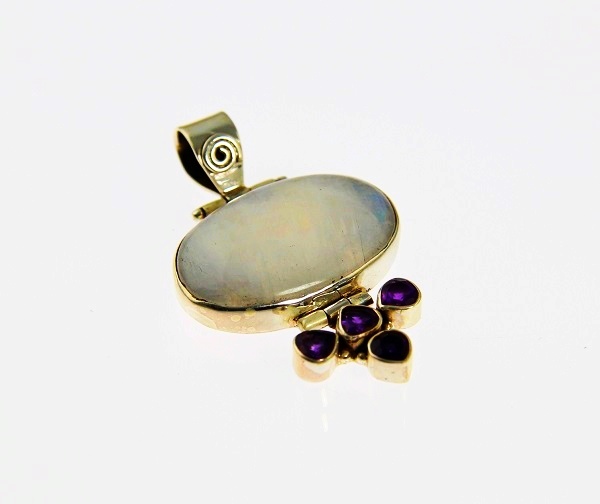 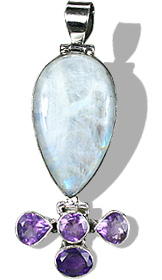 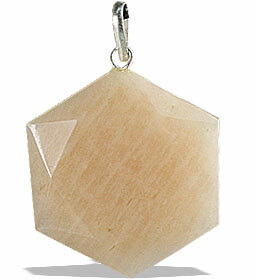 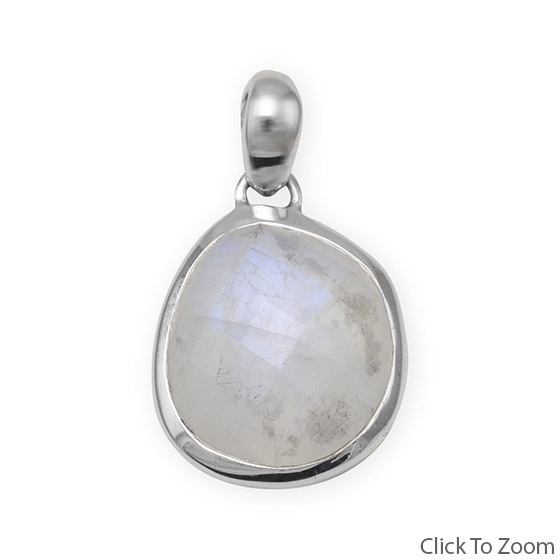 Cherish the rainbow shimmer of our moonstone pendants in silver. 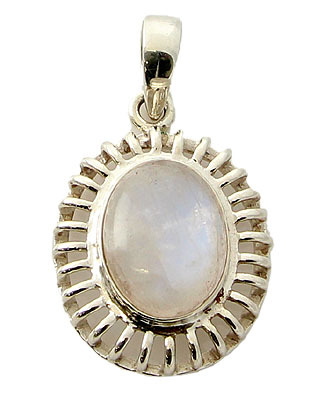 Pick one from various designs and sizes and compliment it with a suitable silver chain. 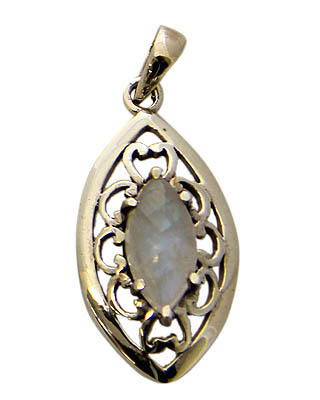 You can pick from a variety of designs that include drop pendant designs, heart pendants, cross pendants and many more popular shapes to adorn on your neck. 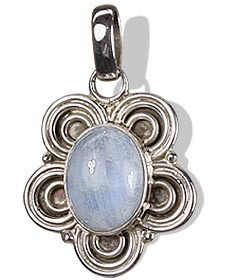 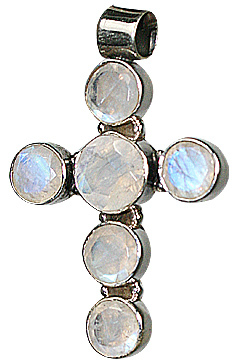 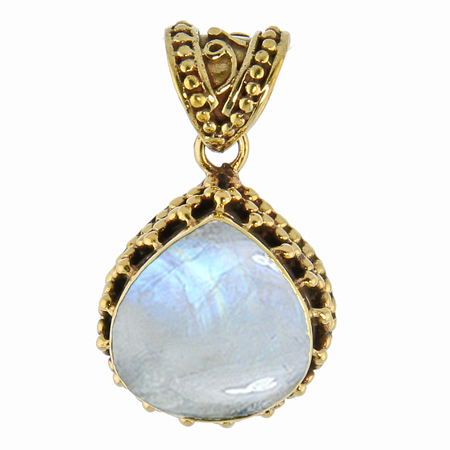 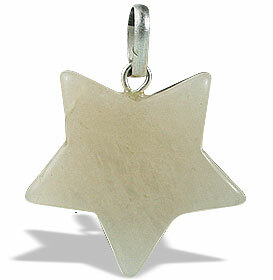 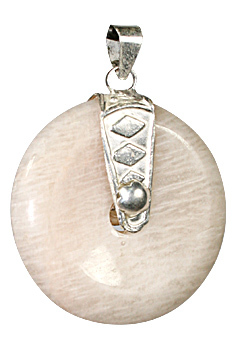 Moonstones are said to bring good luck and are gifted to brides as a symbol of love, passion & fertility. 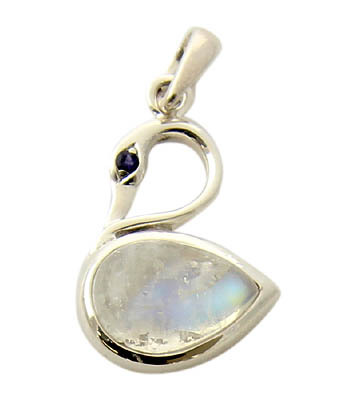 These enchanting & shimmering stones make an ideal inclusion in gemstone jewelry, adding that heavenly charm.